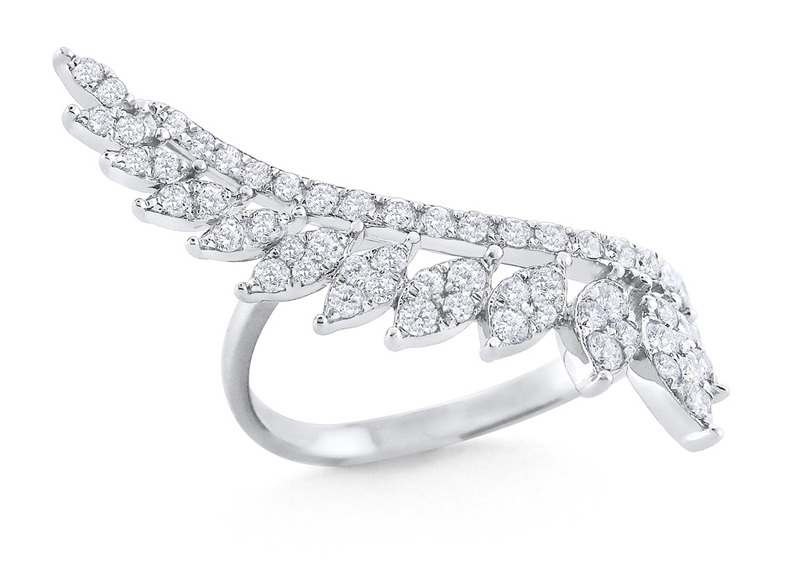 This stunning ring from Omi Prive has been getting a lot of attention on our Facebook page this month. 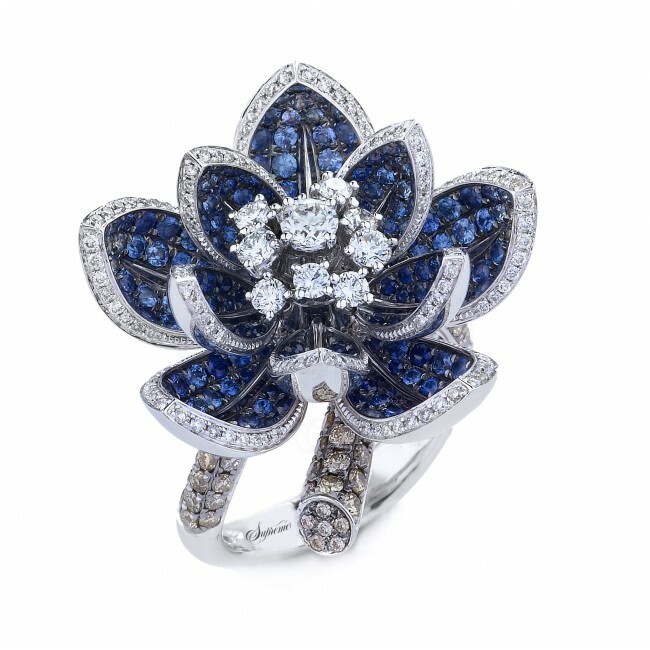 It’s a kunzite and sapphire ring; a combination that is gorgeous! 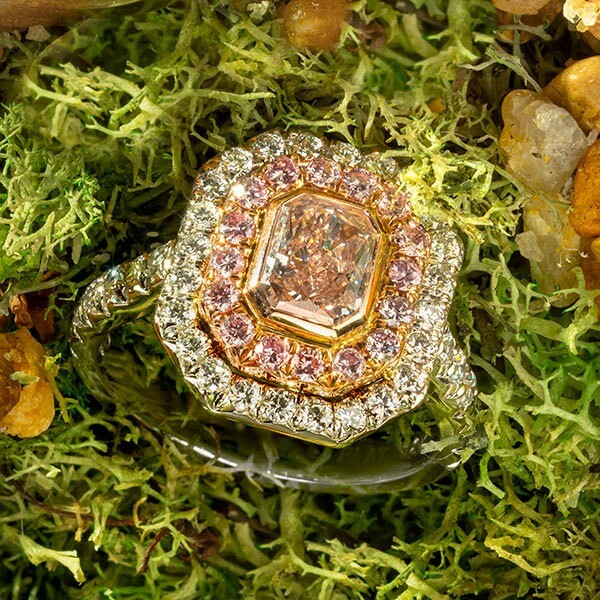 We love the unique design and the use of kunzite as the center stone. 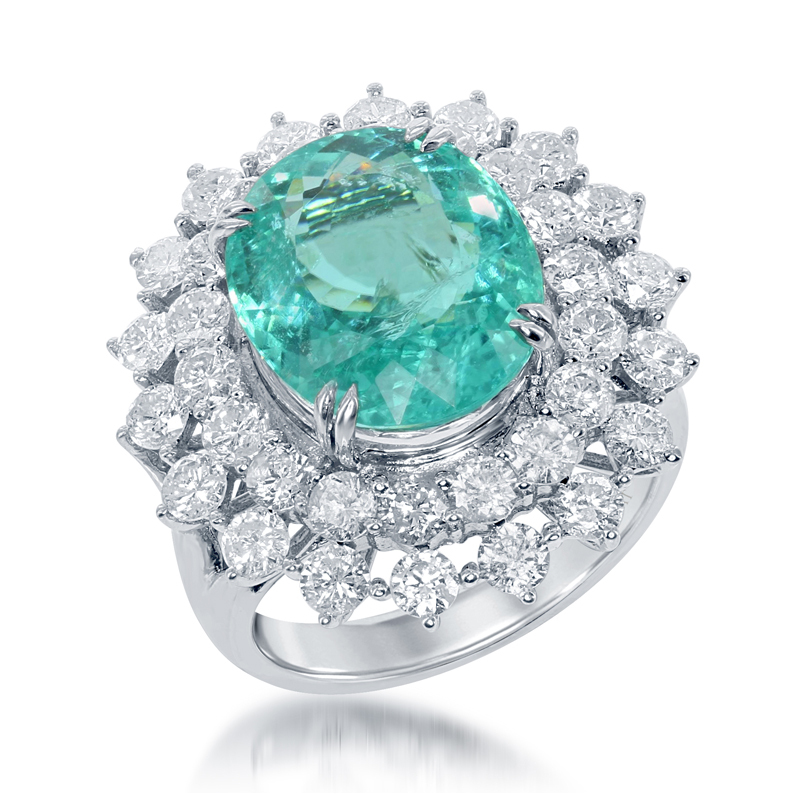 It’s a bit of a newbie in the gemstone world: this pretty gemstone has only been known for about 100 years. 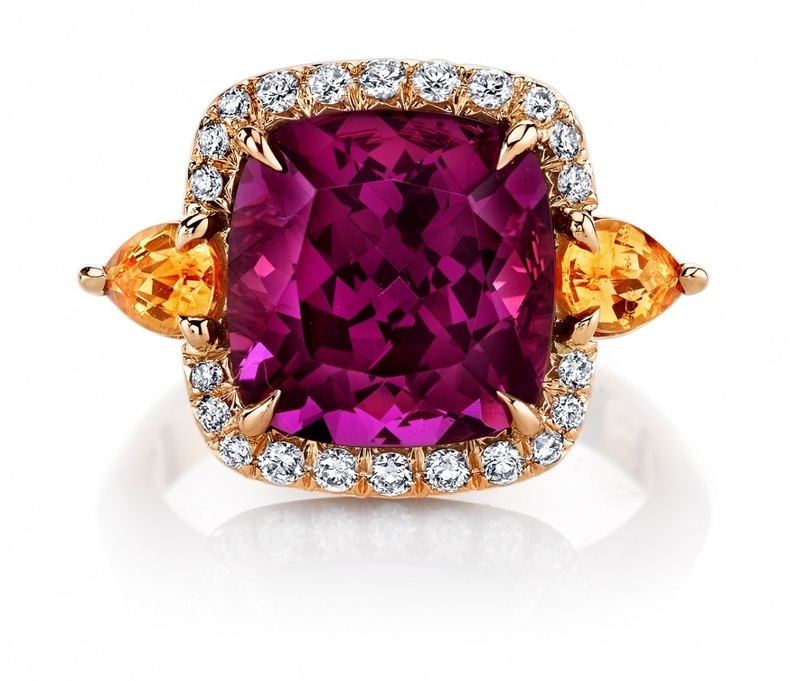 In 2014, Pantone named “Radiant Orchid” its Pantone Color of the Year, and it helped give a second renaissance to kunzite. 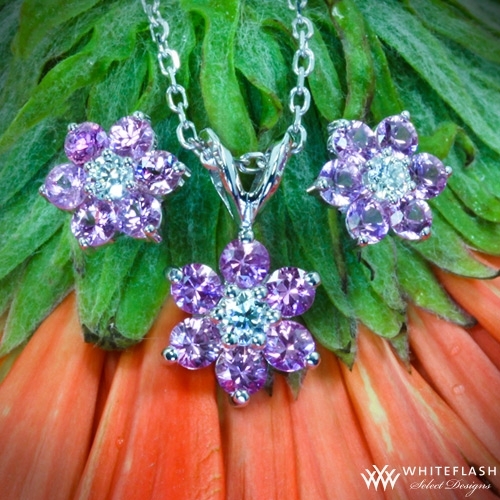 “Radiant orchid” is a great way to describe this beautiful gem that ranges from pink to violet. 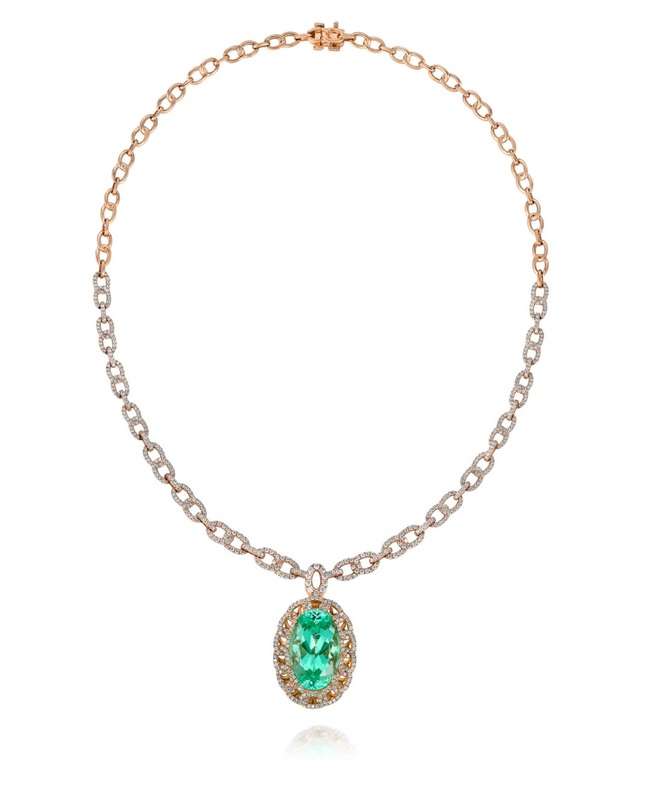 Whether the kunzite is natural or enhanced through treatments, the color can fade when exposed to certain elements, namely heat and intense light. 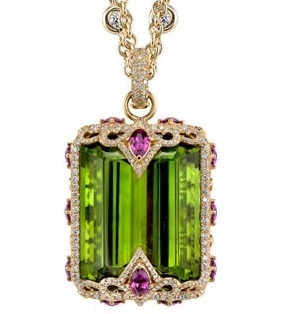 To be safe, store your kunzite jewelry in a jewelry box or case when it’s not being worn. 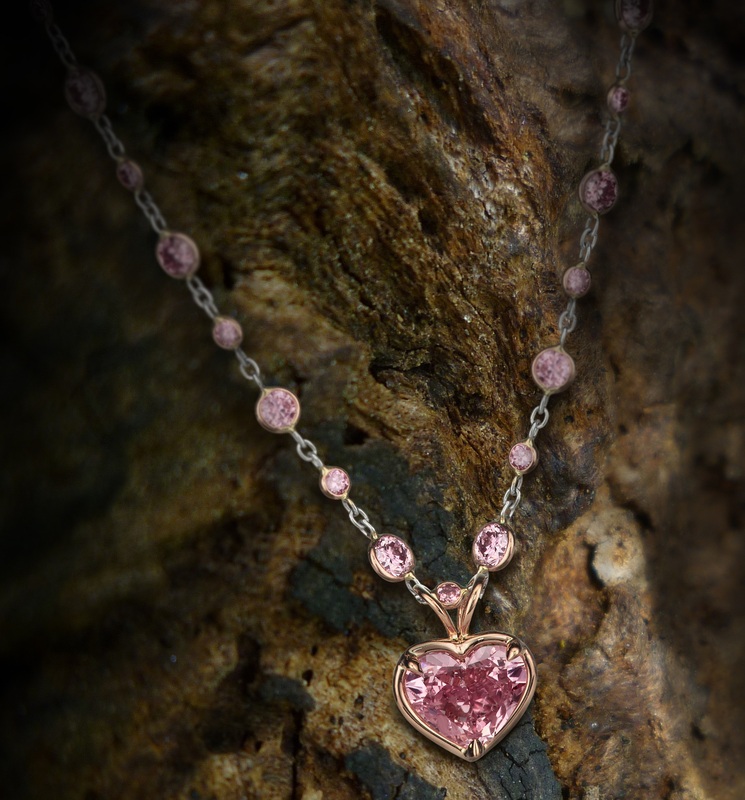 Ask your American Gem Society Jeweler about kunzite. 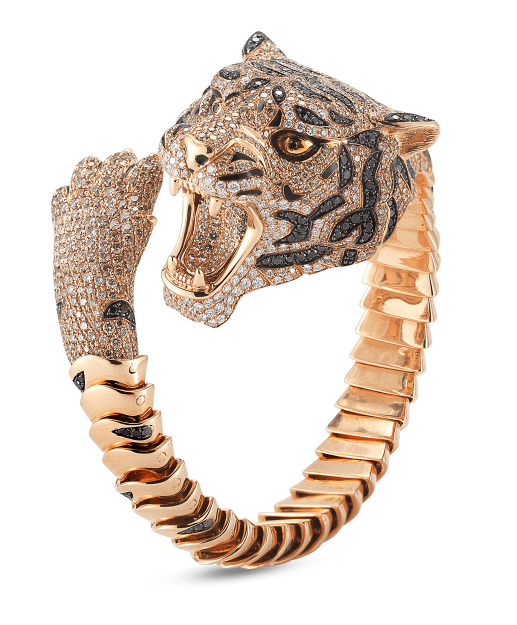 Need a trusted jeweler? Find one here. Whether you tuned into this year’s VMA’s or not, you’ve probably read more than your fair share of celebrity gossip. But what about that evening really matters? The jewelry of course! 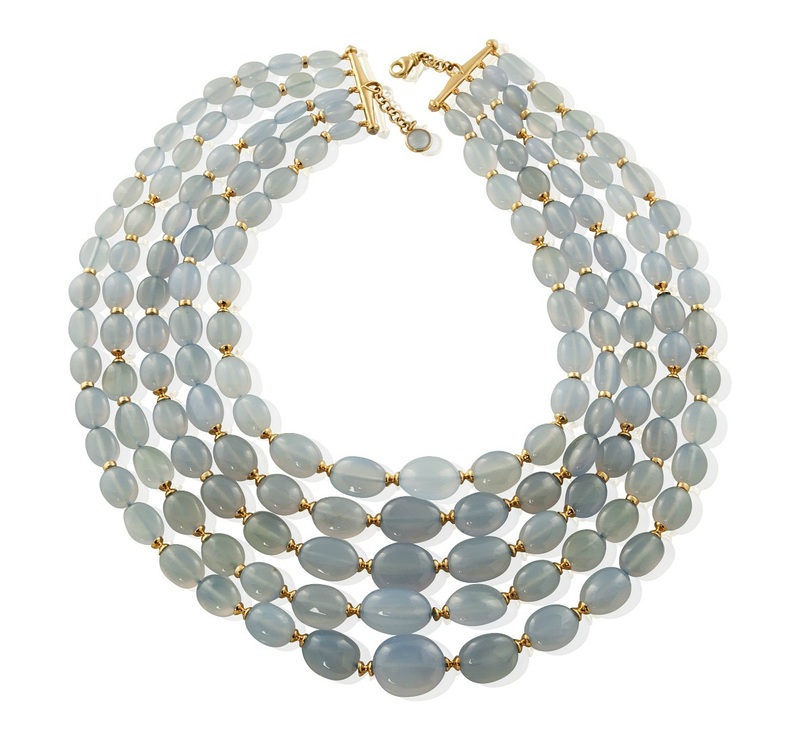 But don’t worry, we at the American Gem Society take great pride in paying special attention to the jewelry of the rich and famous so you don’t have to. This year’s Video Music Awards did not disappoint. 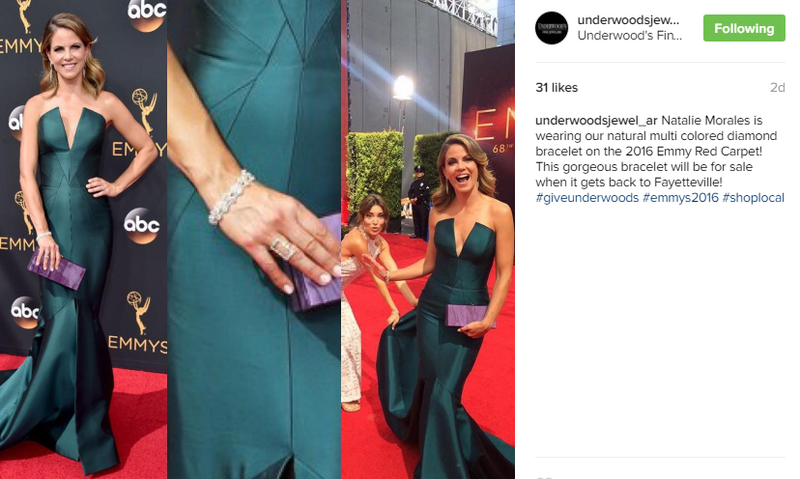 Jewelry at the VMA’s is interesting because unlike other award shows, the VMA’s are less glitz and glam and more edgy and fun. This was particularly the case when it came to this year’s jewelry. 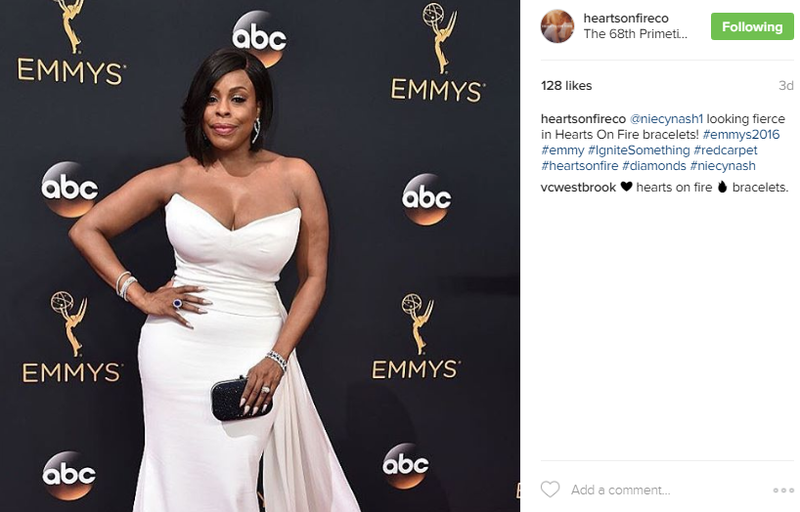 Lots of new and somewhat surprising trends were seen gracing the red carpet before the event. 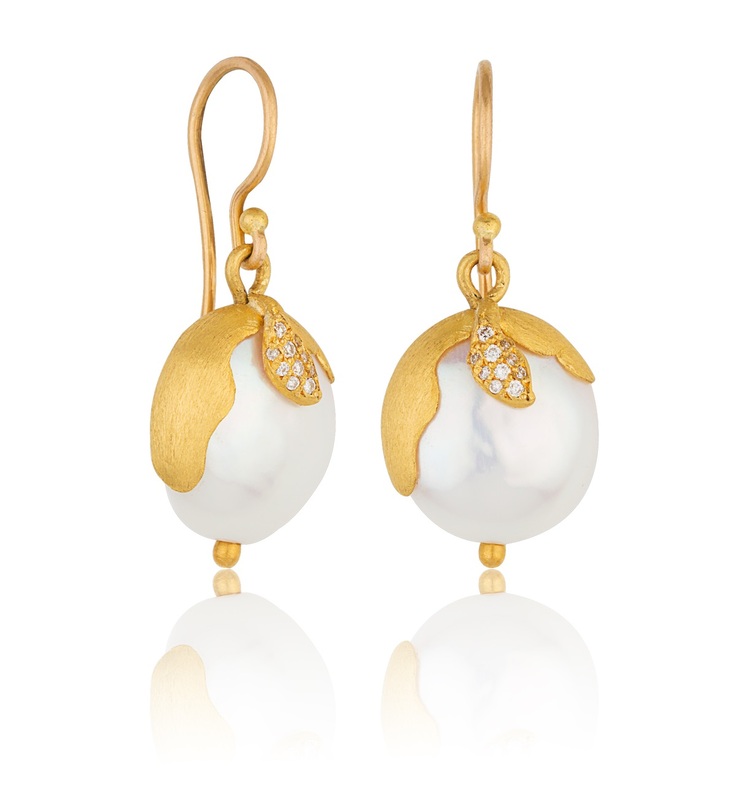 One of the most prevalent trends that we noticed was a resurgence in Yellow Gold. 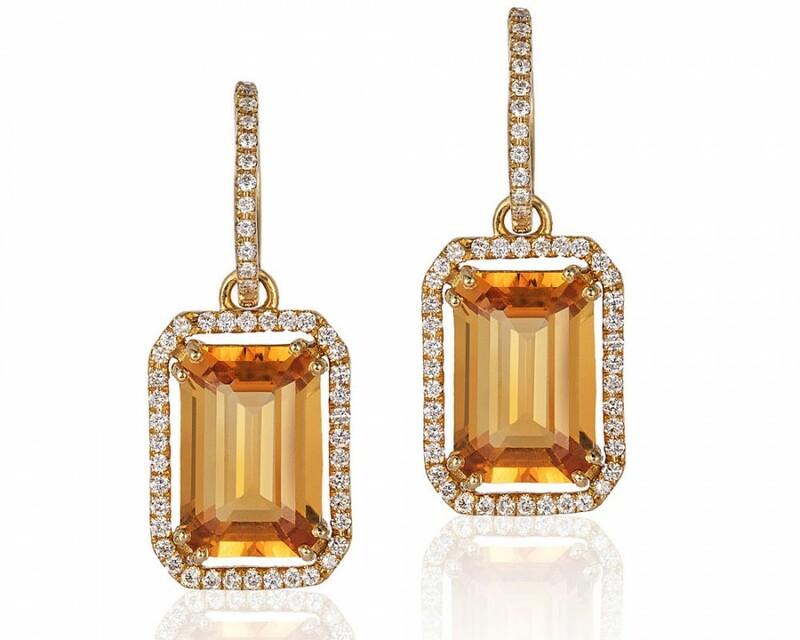 At the American Gem Society, we love yellow gold! So of course we are thrilled to see it appearing more and more in today’s fashion. 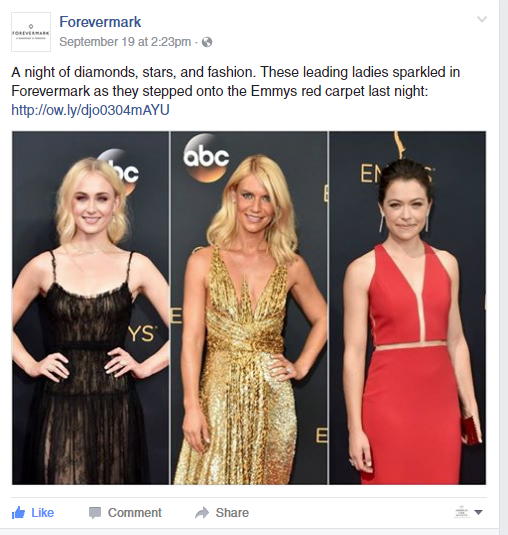 It’s not just on for the red carpet, but for every day wear as well, as seen in the photo below! 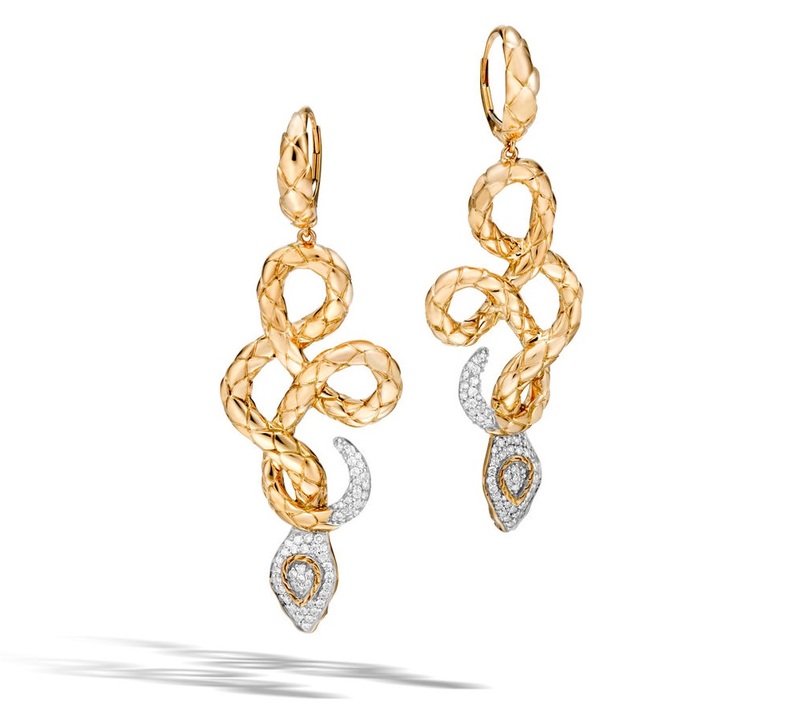 Yellow gold pieces from AGS members. Photo courtesy of the AGS Young Titleholders. 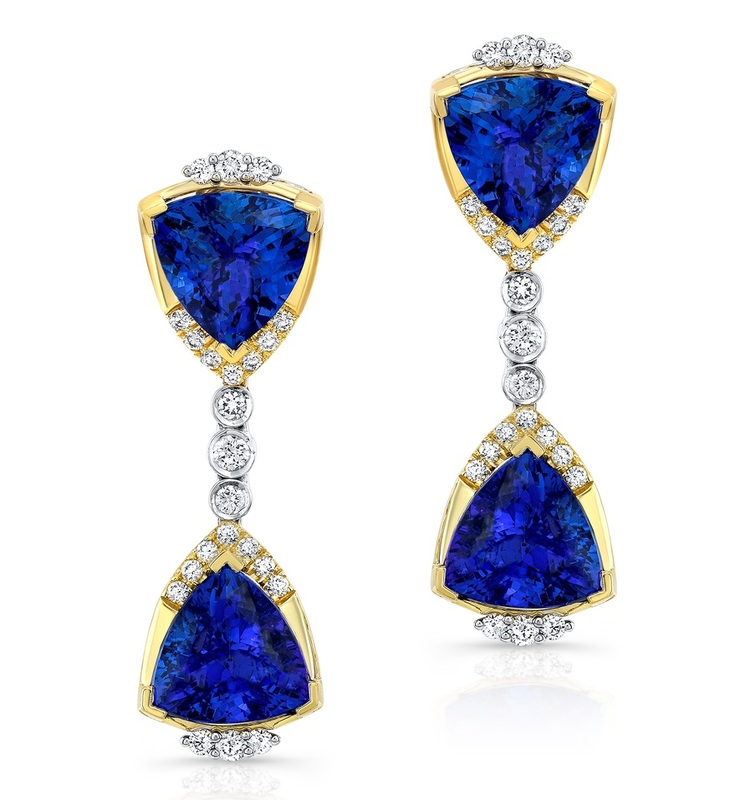 Another trend that we saw a lot of on the red carpet were Mix-and-Match Earrings, and also Ear Climbers. 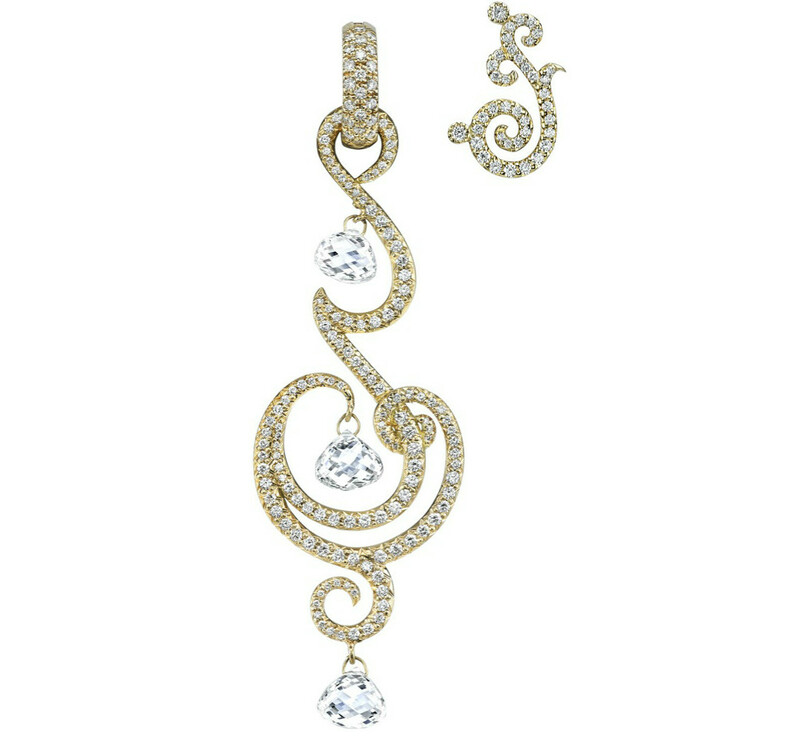 Ear climbers are a refreshing take on the every-day stud earring. 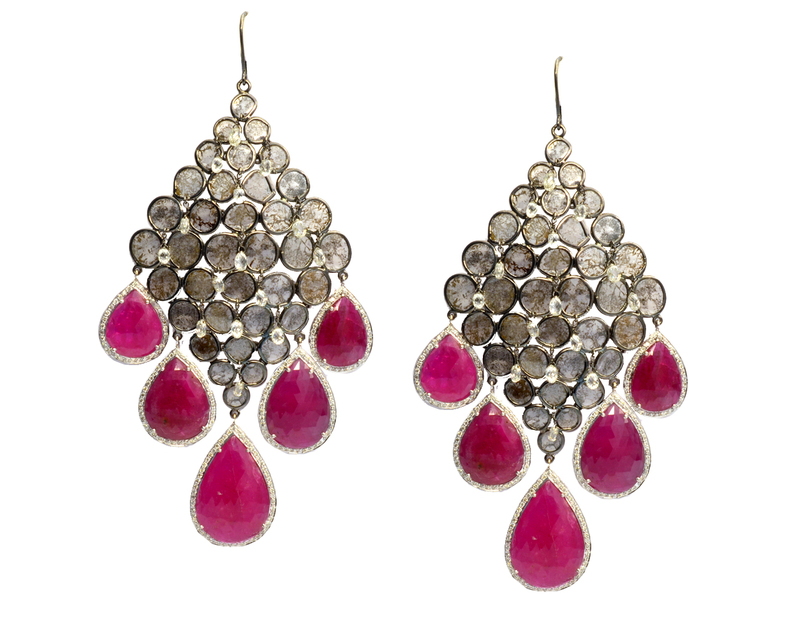 They literally appear to “climb” up the wearers ear and offer a spectacular eye-catching look. 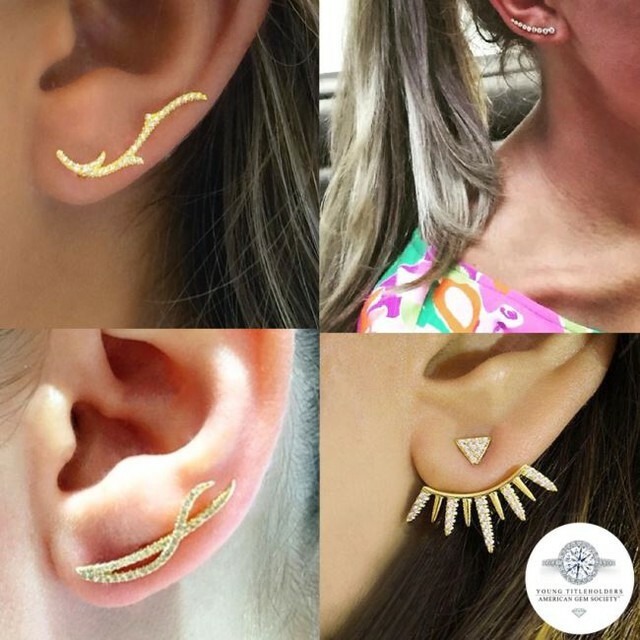 Ear climbers from AGS members. 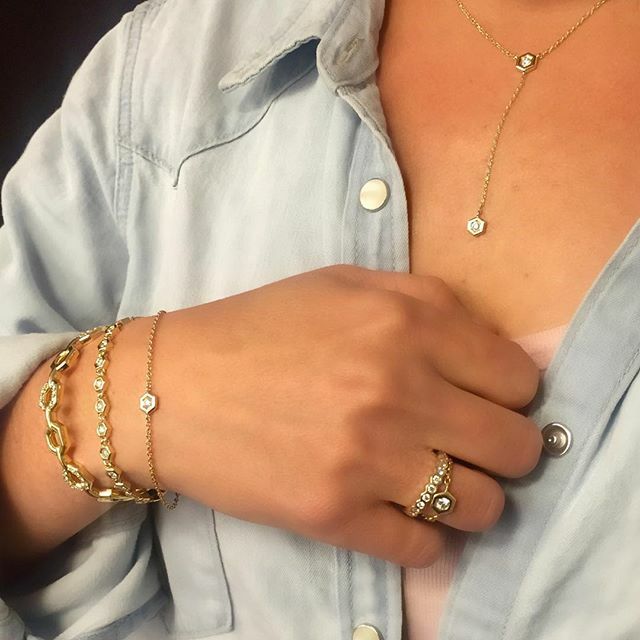 Another look, whether it be on the red carpet or just an extra touch to the perfect date-night outfit, is jewelry with a minimalist design. 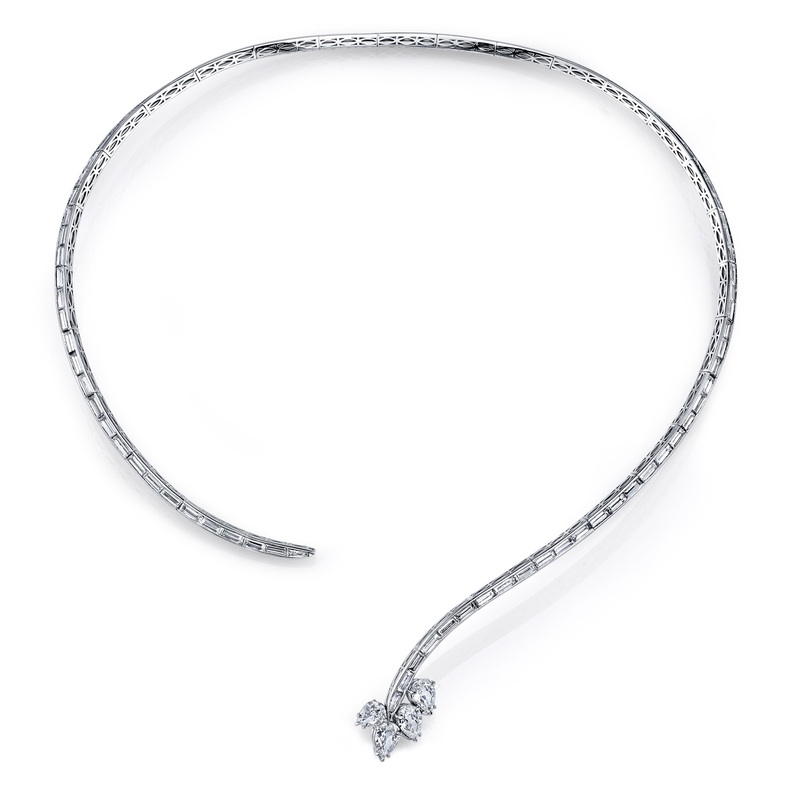 Minimalist Jewelry adds a touch of sophistication and elegance to every outfit. It is beautiful on its own or paired with different matching pieces. 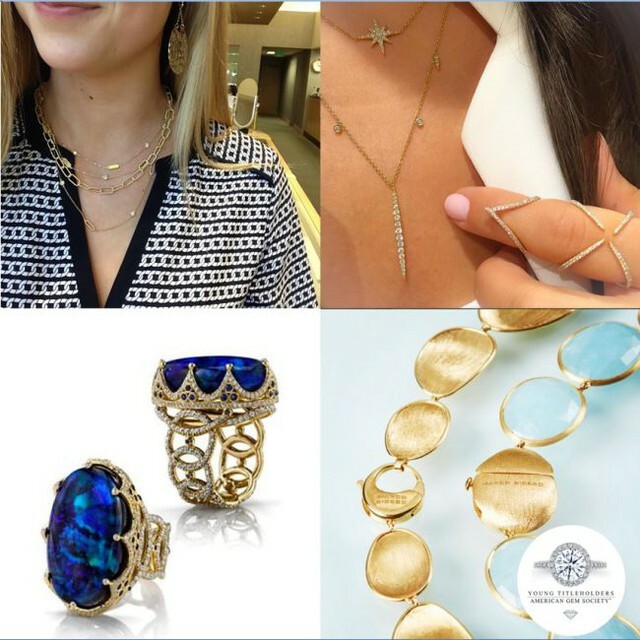 Check out some of the designs below from AGS members featuring this stunning trend. Stackable minimalist jewelry designs by Gumuchian. 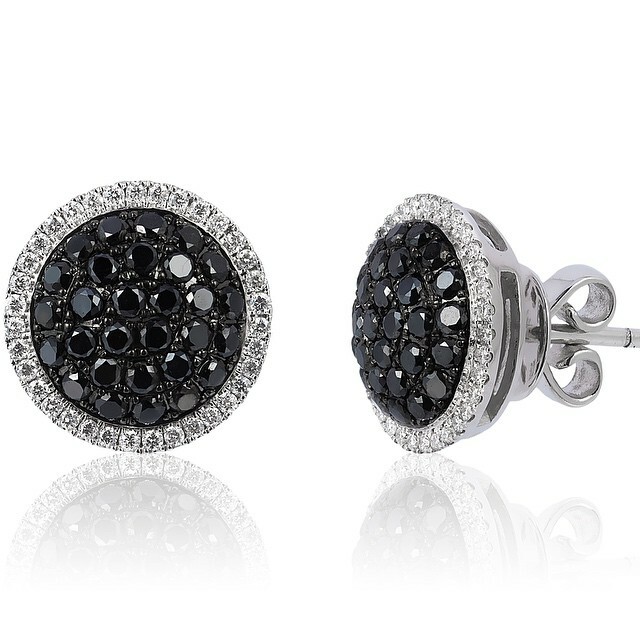 Lastly, a unique trend that we spotted at the VMA’s were cool and edgy Black Diamonds. 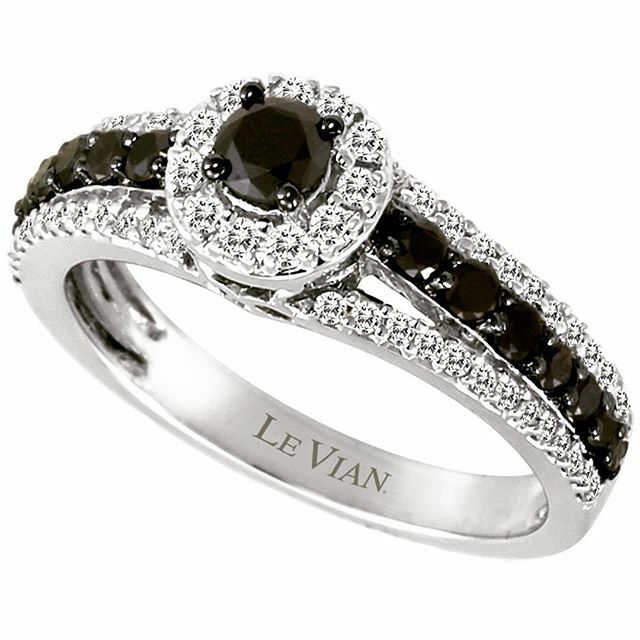 Be it earrings, rings, or pendants; black diamonds offer a more discrete but equally luxurious look compared to colorless diamonds. 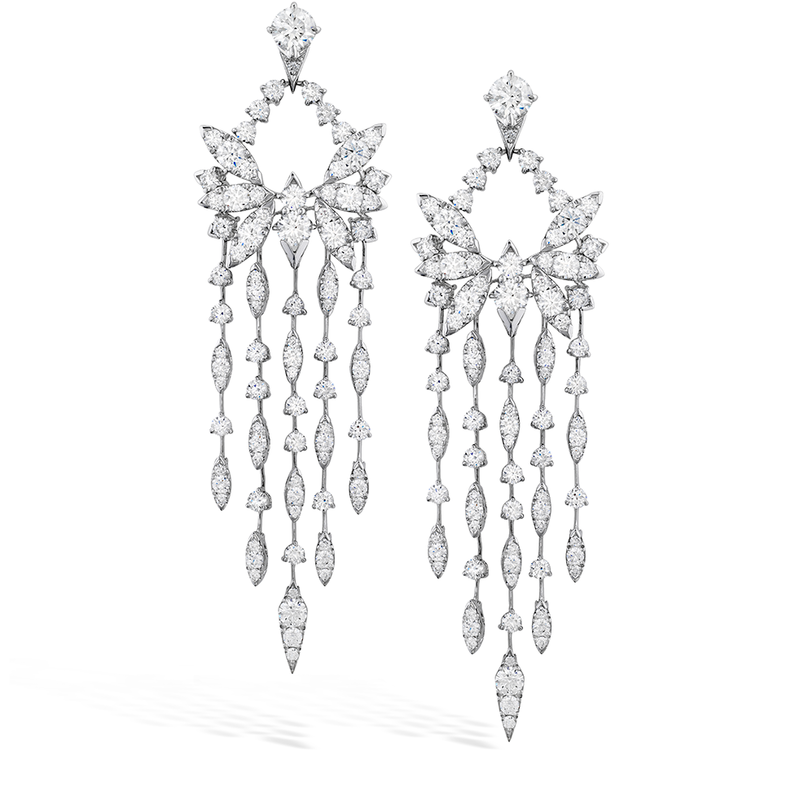 They also look amazing when paired with colorless diamonds, as you can see below. And so we conclude our VMA trend update. Subscribe to the AGS blog for more award show recaps and updated trend posts. 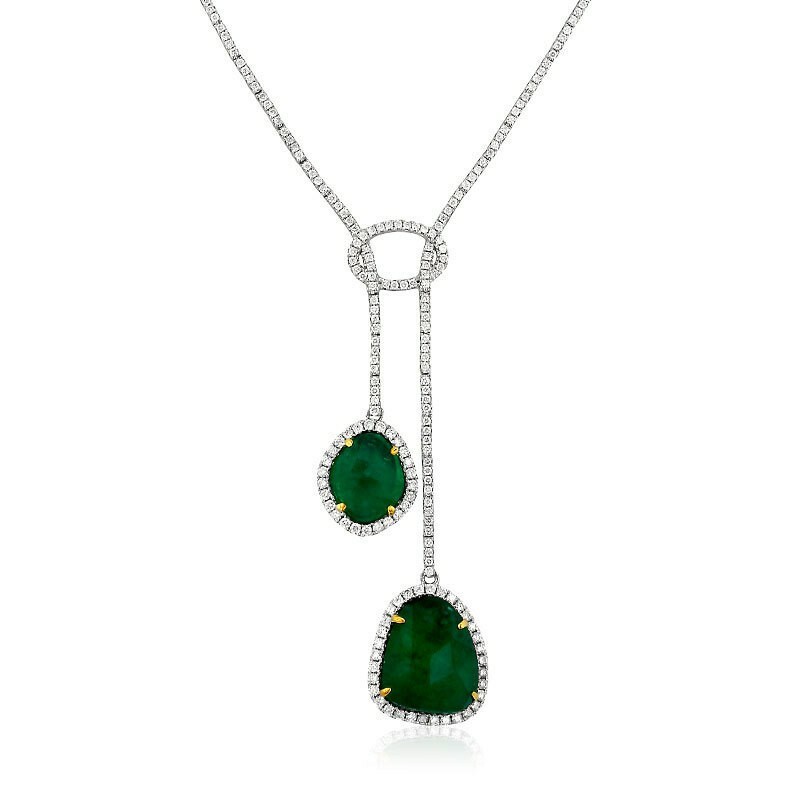 If you’re interested in shopping for any of the VMA trends above, please check out our Find A Jeweler tool by clicking: here. 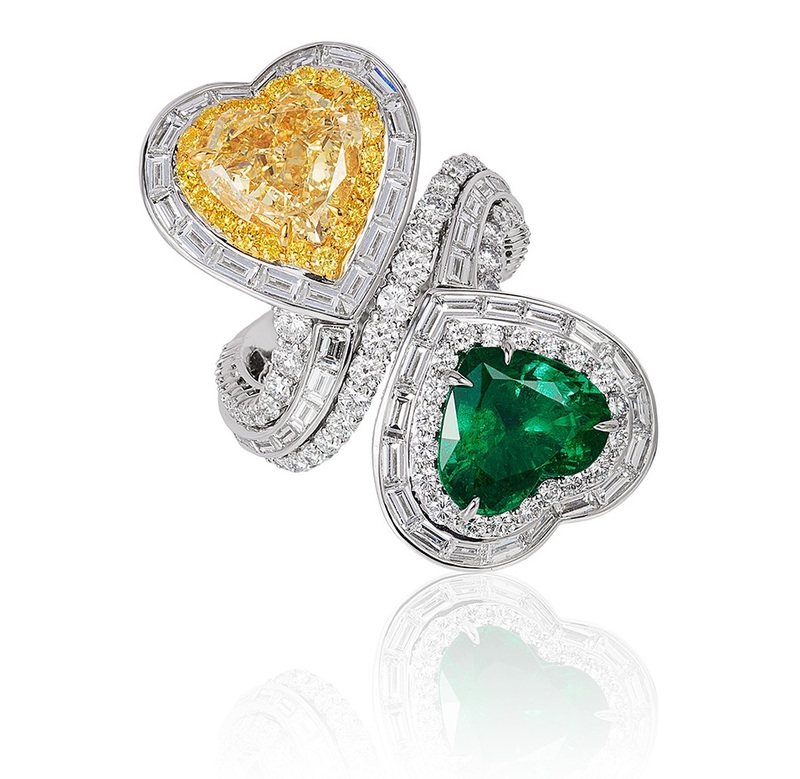 Our AGS members are always happy to help you when shopping for your next piece of fine jewelry. 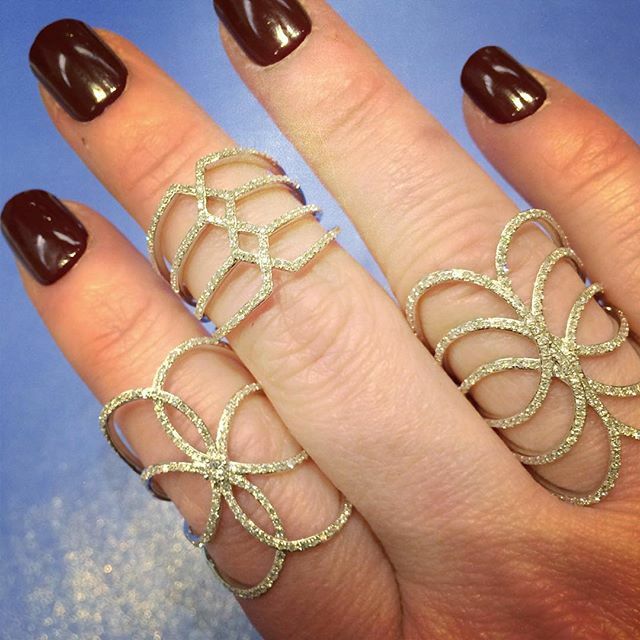 We recently stumbled upon an article that explains a recent fashion trend that has now hit the Hollywood stage—nails-as-jewelry. Rita Ora, a British singer, songwriter and actress, was seen with a completely customized manicure last Sunday at the MTV Video Music Awards. Her nails were coated with Azature Black Diamond Nail Lacquer in Ruby Diamond. Though her nail polish contained black diamonds, what was featured on top of them is what’s getting people talking. 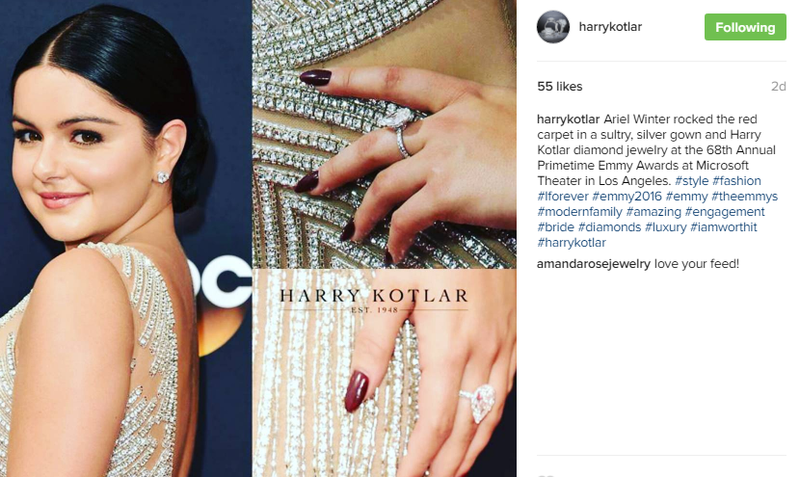 Her manicure, applied by celebrity manicurist Barbara Warner, featured tiny hand-crafted diamond spiders and ruby bows which have been priced at around $56,000! While that cost may surprise some, we’ve seen even crazier ways to spend money. Remember Victoria Beckham and her $33,000 24ct solid gold iPhone 4? 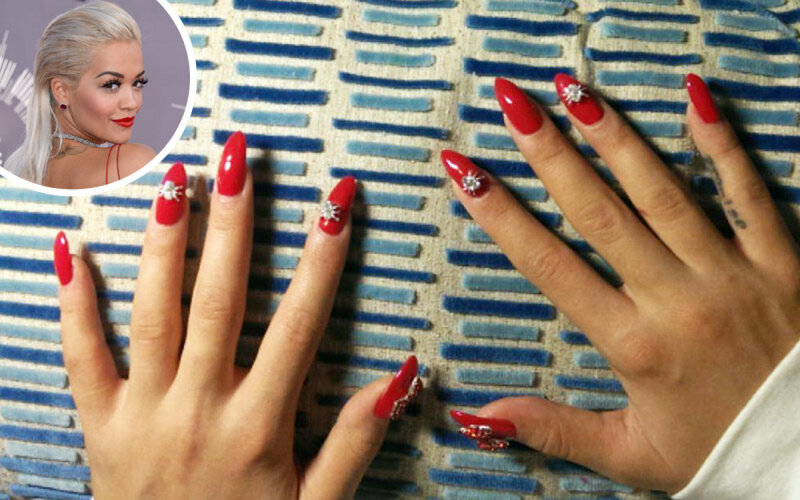 We’ve all heard the phrase “Diamonds are a girl’s best friend,” but Rita Ora’s manicure definitely took it to a whole new level. We loved her look, but was it really worth the price? We’re curious to hear what you think. Sound off in the comments below!